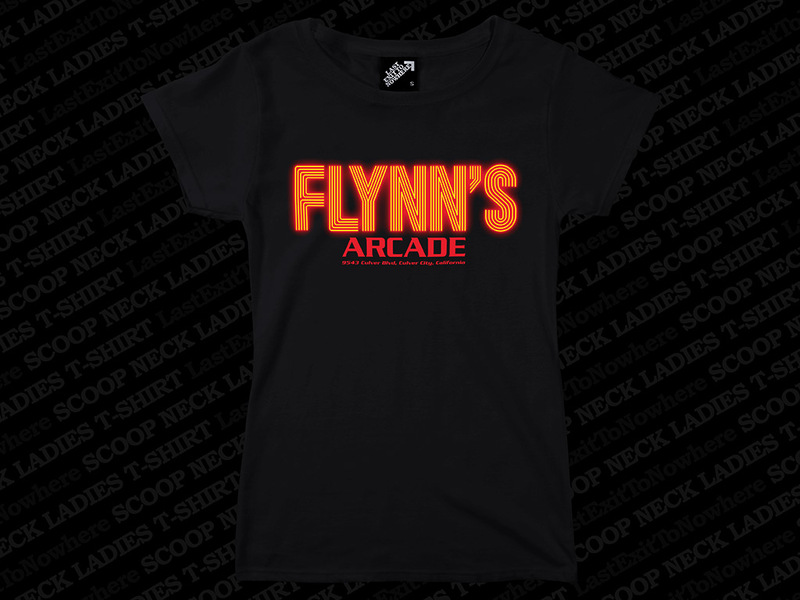 A two colour design, hand screen printed on a ladies fit 100% cotton black T-shirt. 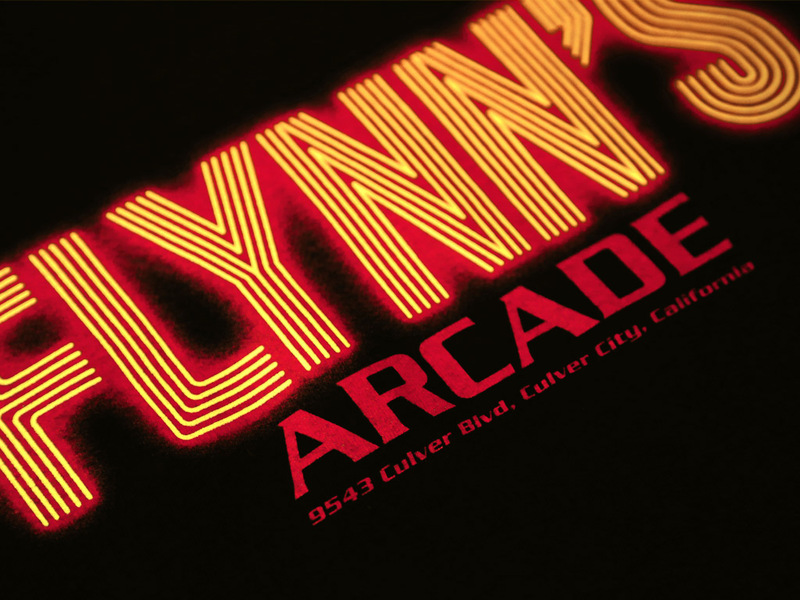 Inspired by the fictional arcade featured in the 1982 film, Tron. Excellent service and products, nothing was too much for them and all my questions were answered quickly and efficiently. Thank you.